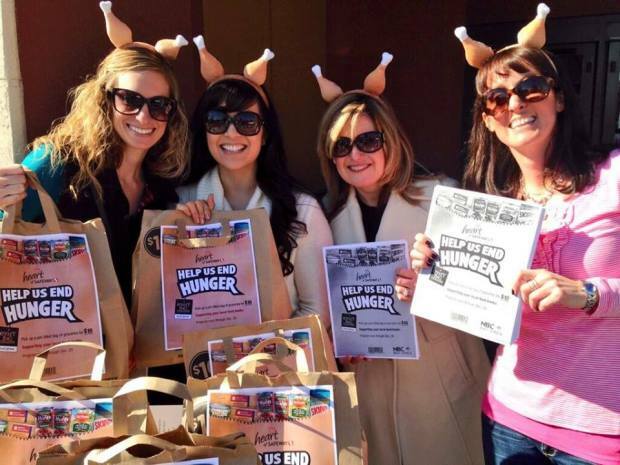 NBC Bay Area is making sure everyone has a memorable Thanksgiving holiday this year with their annual “Help Us End Hunger” food drive. This one-day food drive will be on Saturday, November 22. Kicking off a month-long effort to fight hunger with Bay Area Food Banks, a collaboration of seven food banks serving over 780,000 local residents each month, the food drive will take place at 155 Safeway locations throughout the Bay Area, making it easy for community members to participate and help feed their neighbors in need. For the last five years, NBC Bay Area has partnered with Safeway to help stock the shelves of local food banks. Last year, the food drive collected more than 134,000 bags at Safeway Stores across the Bay Area, amounting to over 1,600,000 pounds of food for those in need. 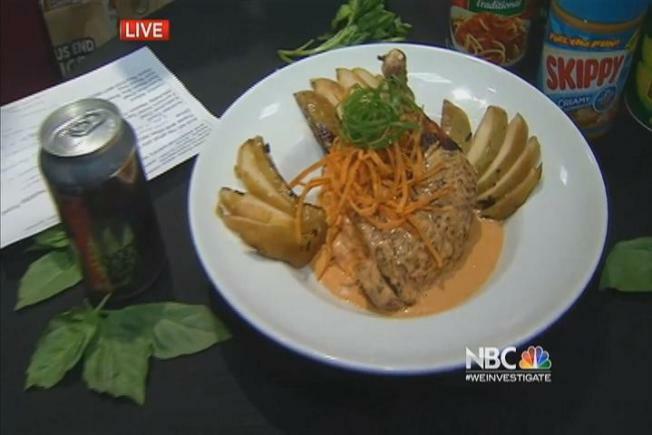 NBC Bay Area is making sure everyone has a memorable Thanksgiving holiday this year with its annual "Help us End Hunger Now" food drive. Despite the recovering economy, thousands of Bay Area residents still rely on their local food banks to put food on their tables each week. Our goal is to create awareness and provide our viewers an easy way to help out,” said Rich Cerussi, NBC Bay Area President and General Manager. NBC Bay Area has enlisted hundreds of volunteers – including NBC Bay Area anchors and reporters helping at their own neighborhood Safeway Stores – on Saturday, November 22 to encourage shoppers to donate food items. To make the donation process easier, a specially produced shopping bag filled with items that food banks need the most will be available for $10 at all local Safeway stores. Items include pasta and sauce, canned vegetables and important protein items like peanut butter and canned tuna. Once collected, the bags will be delivered to food banks for distribution to needy families. The bags will be available for Safeway shoppers to purchase from November 22 through December 25.